Online tee times are not availabile for Quinta da Barca. 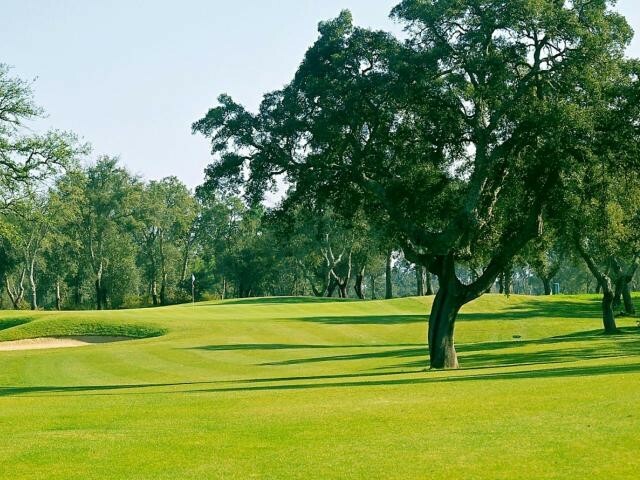 Quinta da Barca is a 9 hole course located at Esposende which lies between the towns of Porto and Viana do Castelo. The golf course also has an Aparthotel and a Boat Marina. Two outstanding features are the water hazards together with strategically placed bunkers to help improve the game of most players. This course is also suitable for the learner golfer to find and improve his strokes and feel for the game of golf. The holes which are not long are laid out over undulating land encouraging the use of a good short game and controlled putting. To post a review, score or a notice on Quinta da Barca page's or to connect with other Quinta da Barca golfers, please log in to your account or sign up using Google or Facebook.